Touted as one of Ghana’s fast-rising Business Executives, Mr Emmanuel Kojo Jones Mensah has been invited by the African Business Club, a student Club at Havard Business School, to speak at the 21st African Annual Business Conference. The Conference, dubbed ‘Africa Forward: Forging New Alliances For The Future,” is being sponsored by African Business Club. Starting from a solid entrepreneurial genealogy, Mr. Jones has a propelling energy which lies in improving the lives of persons with exceptional potential. Being a distinguished panelist, Mr. Kojo Jones , who doubles as the Founder and CEO of Empire Domus and Empire Concrete, will bring to bare his wealth of experience and resources on deliberations regarding real estate and supply chain, as he is expected to deliver a lecture to over 1,500 international participants. 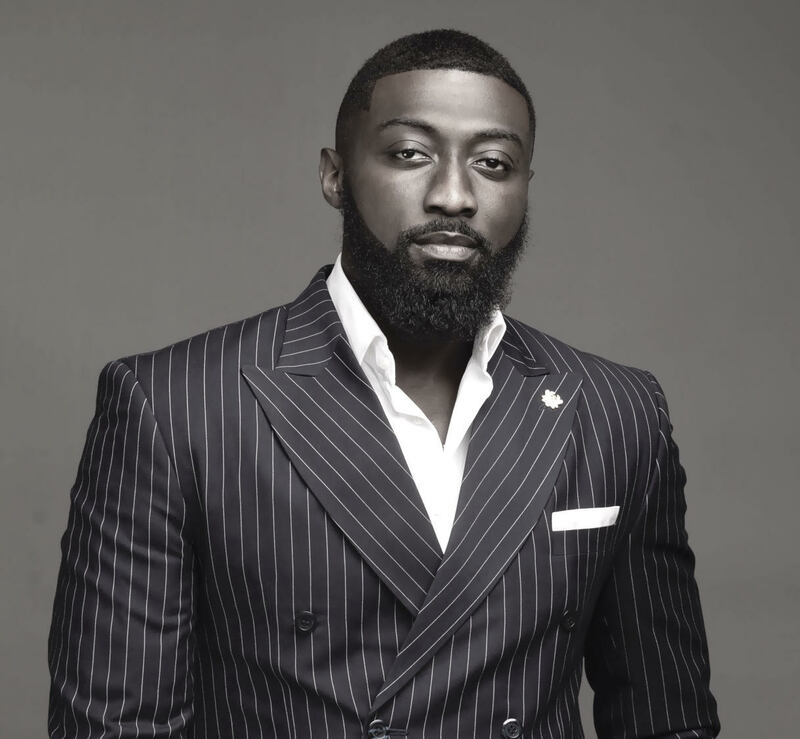 His formidable and enviable knack for excellence has earned him awards such as, the ‘Young Achiever Award Ghana and Africa’ at the Exclusive Men of the Year Awards(EMY) and the ‘Business Executive’ of the year award from Glitz Style Awards 2018. The Conference is slated for the 15th-16th of February 2019 at the Harvard Business School, Boston Campus. The Conference is also aimed at empowering young and budding talents who have special interest in real estate.